Tinting is one of the best investments you can make for your house, and can stop up to 79% of heat coming through your windows. 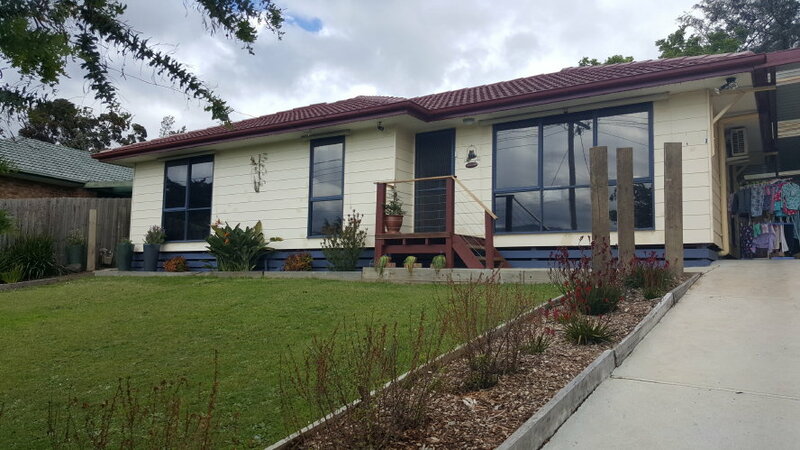 Our home window tinting in Melbourne also stops 99.9% of harmful UV rays. Stops fading of flooring, furniture and curtains. Also ask us about our specialty low E films that keep heat in your home in winter. We have 20 years experience protecting residential glass and improving the energy efficiency of your dwelling. Our fully independent, family owned business will ensure high levels of customer service an great results every time. 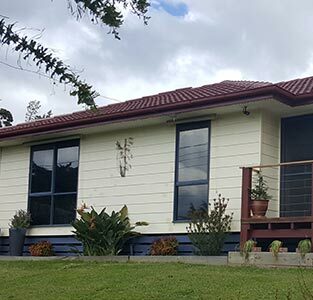 Enhancing your residence with house window tinting provides numerous benefits while typically costing less than window treatments, and it is practically maintenance-free. Home window film reduces glare from sunlight, eliminating the need to squint. Minimise the effects of the hot Melbourne sun! Adding residential window film to your home will give it a “finished,” polished look. Window tinting eliminates the need for heavy curtains and bulky blinds, and allows homeowners to enjoy the benefits of natural sunlight without experiencing the heat, glare, and UV rays. Tinting house windows reduces 99.9% of ultraviolet rays that come into the home. UV Light can fade carpets, rugs, furniture, and artwork. House window tinting protects furnishings and upholstery and keeps them looking new. Residential window tint reduces up to 79% of the heat associated with the sun’s ultraviolet rays. Our window film also reduces cooling costs for your home by about 30%. 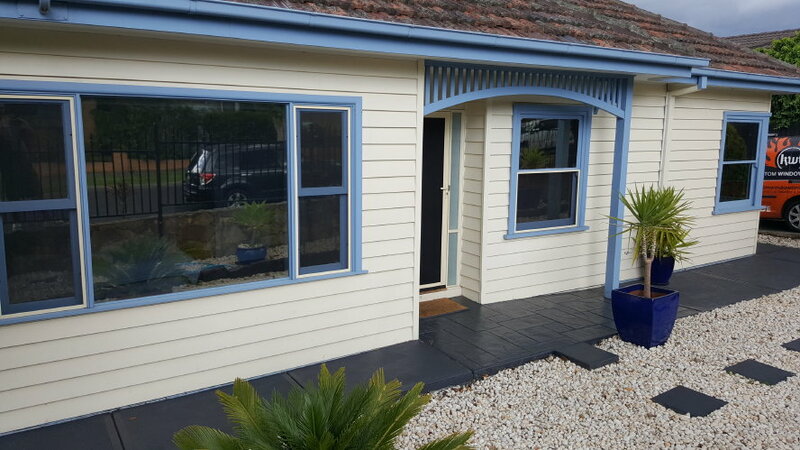 For the best quality house window tinting in Melbourne call us on 0402 221 505.